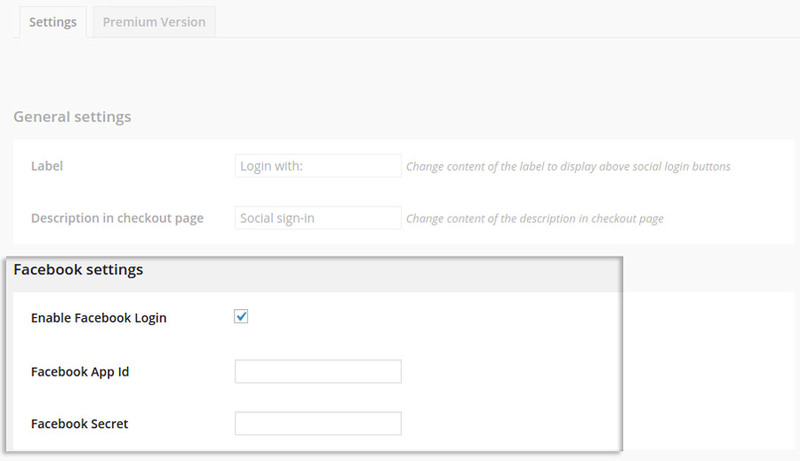 To display the button you must absolutely enable it using the option Enable Facebook Login. 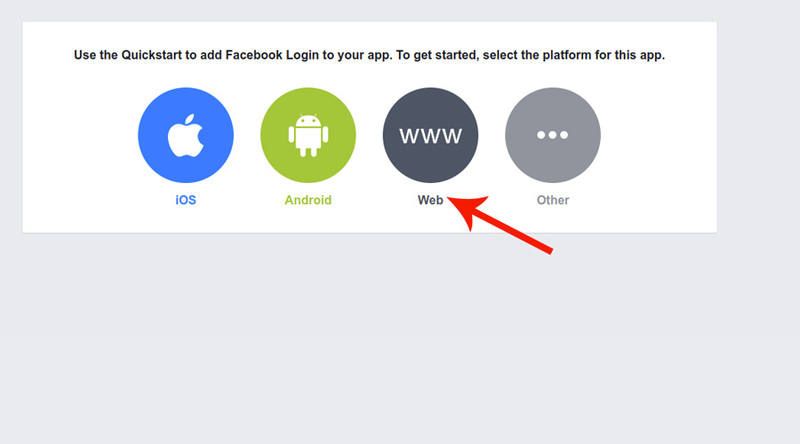 Now, you are asked to enter “Facebook App ID” and “Facebook Secret” to allow your users to log in via Facebook. 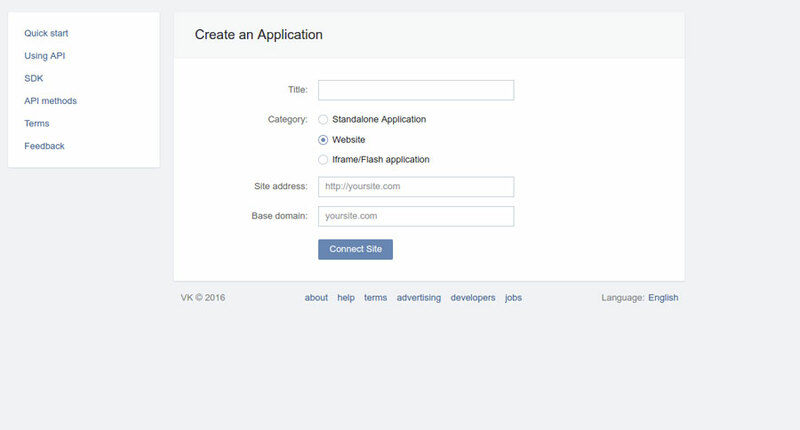 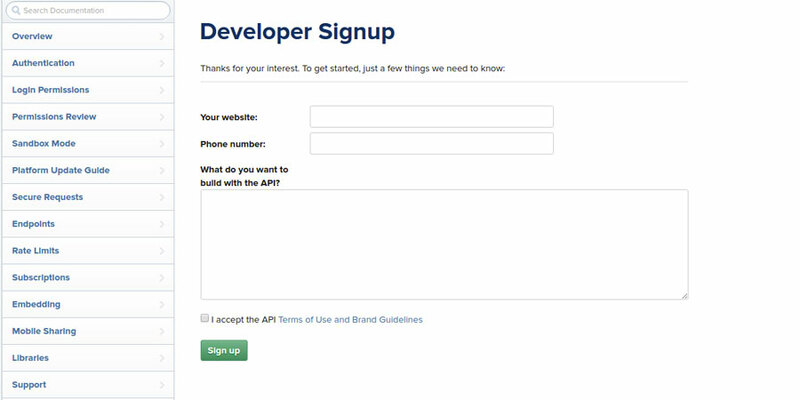 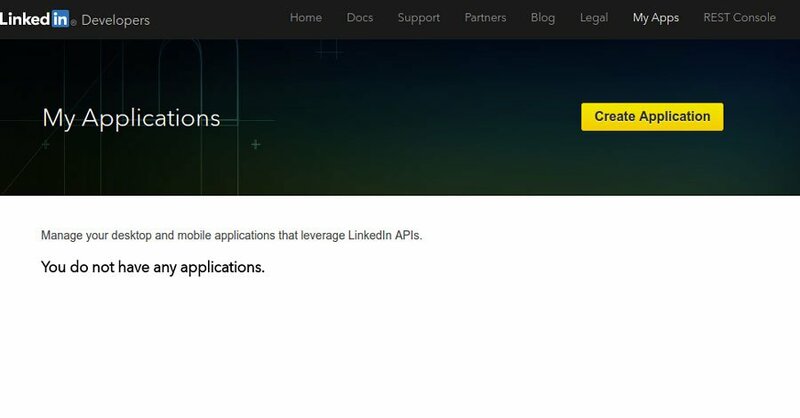 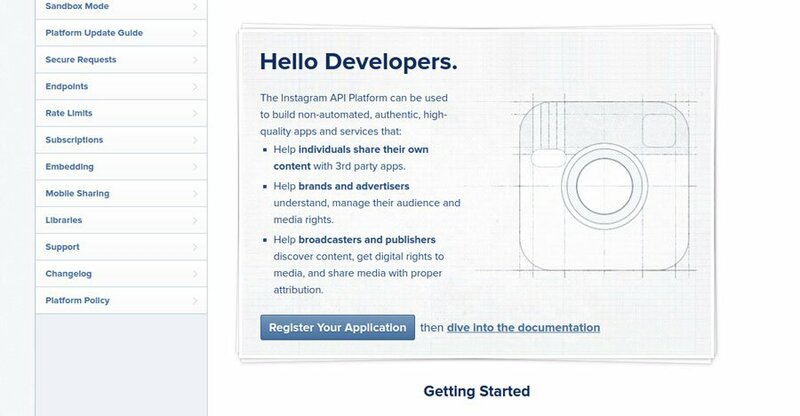 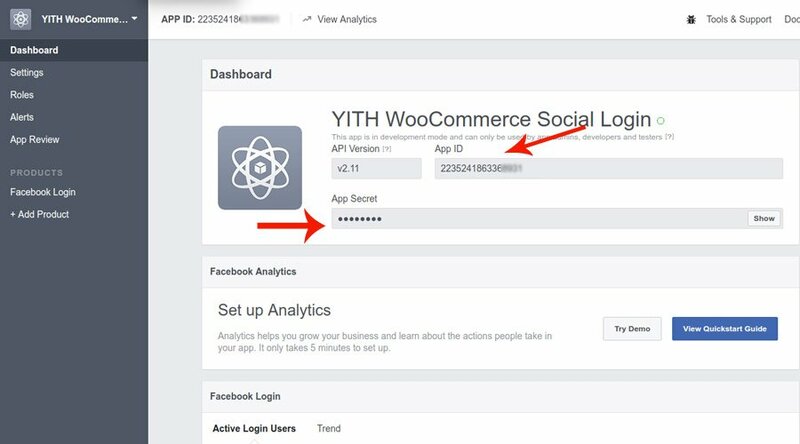 To recover these information, you have to create a new application in the page https://developers.facebook.com/apps. 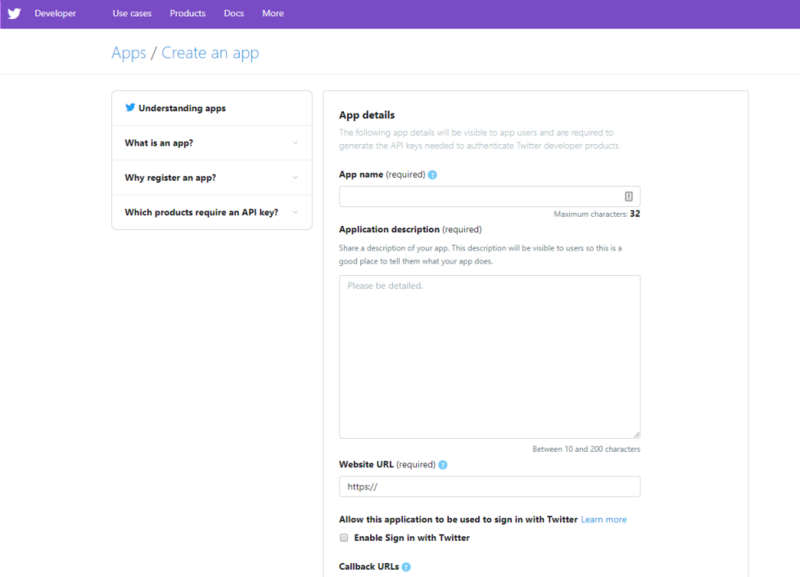 Create a new application by clicking on Add New App, that you can find in submenu My Apps. 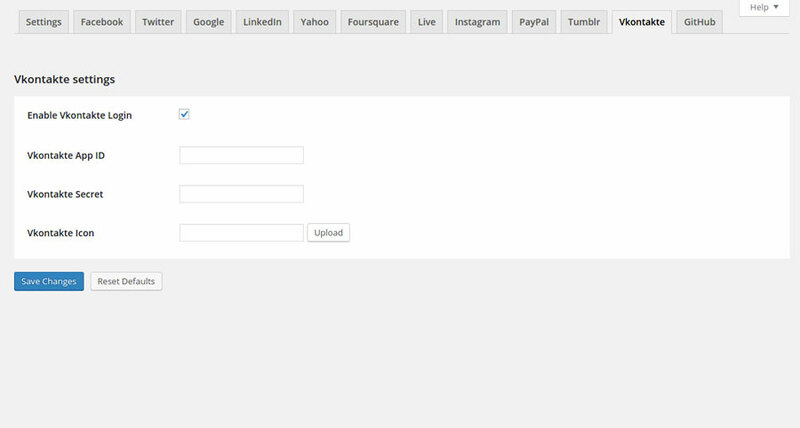 Then, you’ll see a screen like the following. 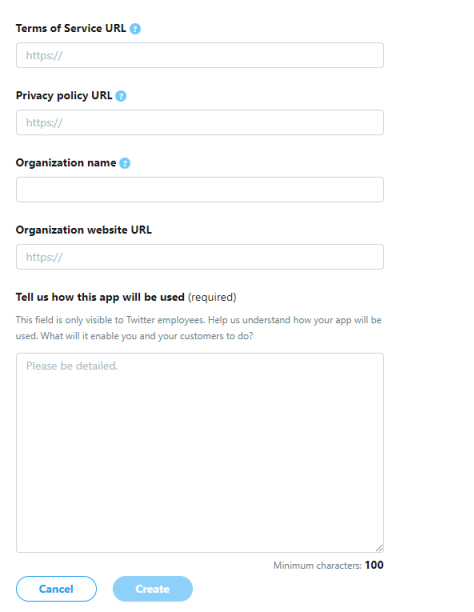 Set Display Name and Contact Email to associate to app. 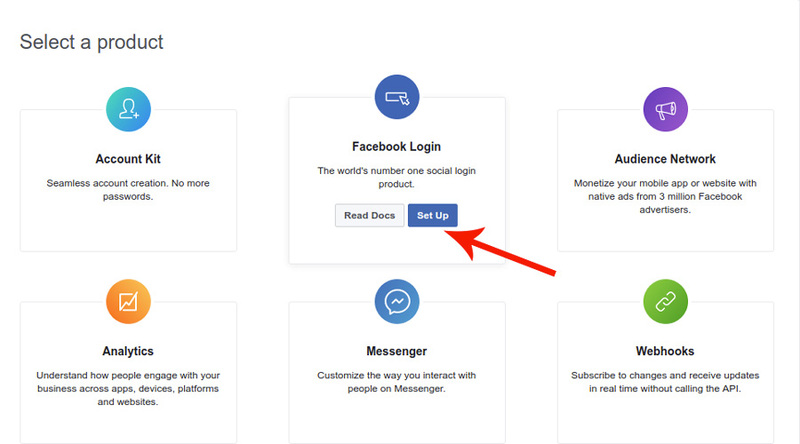 Select “Set Up” for “Facebook Login”. 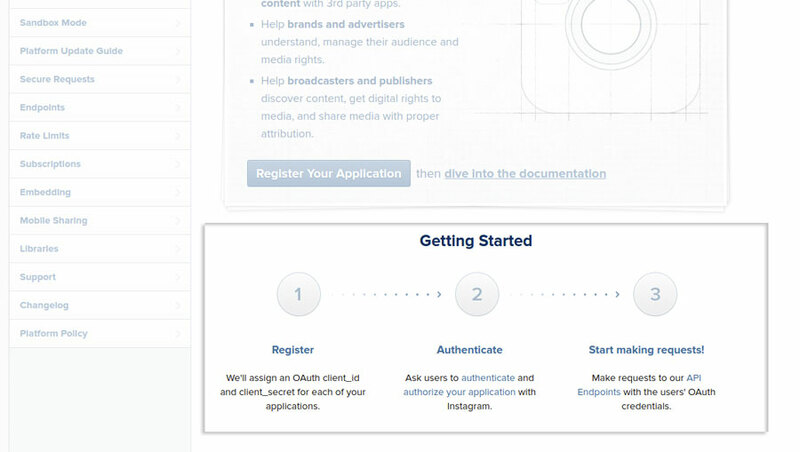 Skip all others step of the process. 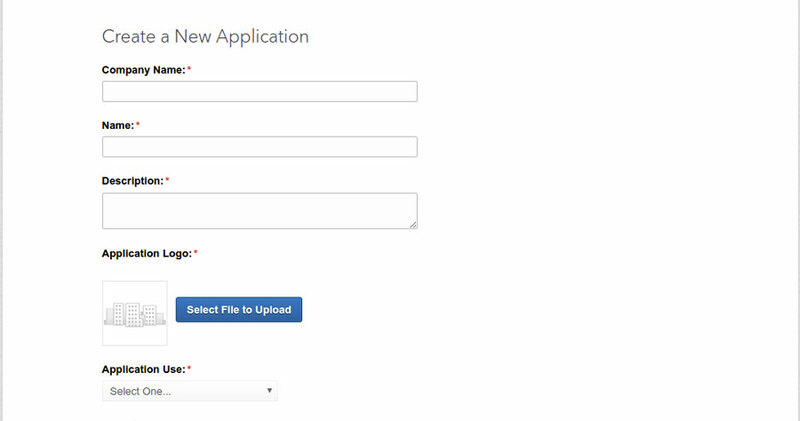 Please, note: when you register this app, you DO NOT need to request for the ‘App Review’, as this is not necessary. 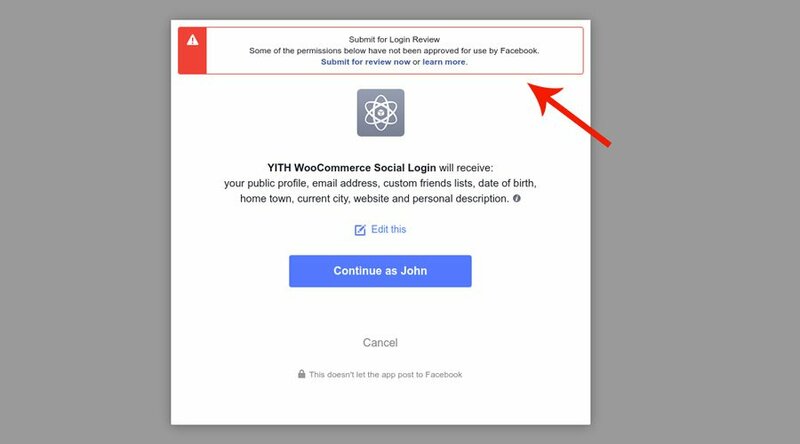 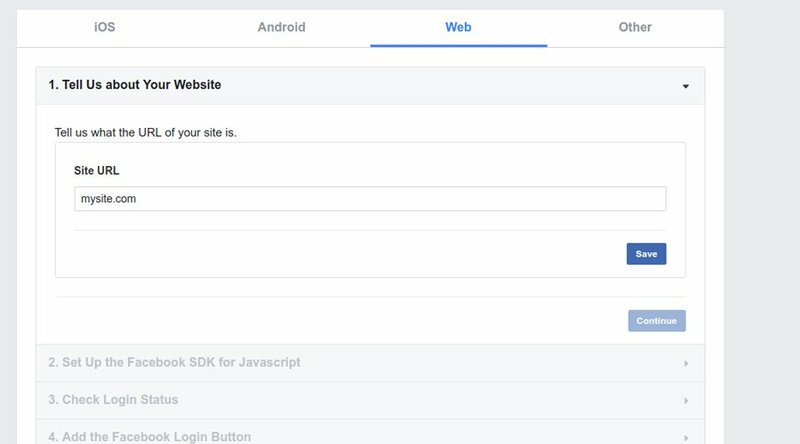 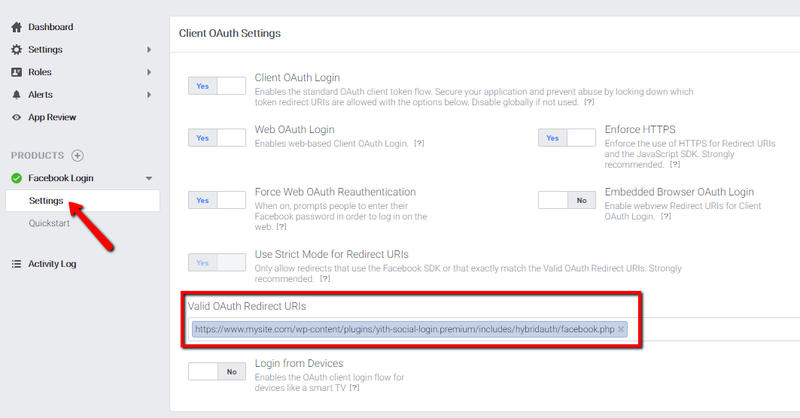 Open “Settings” and set in the option “Valid OAuth redirect URIs” the url that you will find in the “Facebook” tab of the plugin settings, than save the settings. 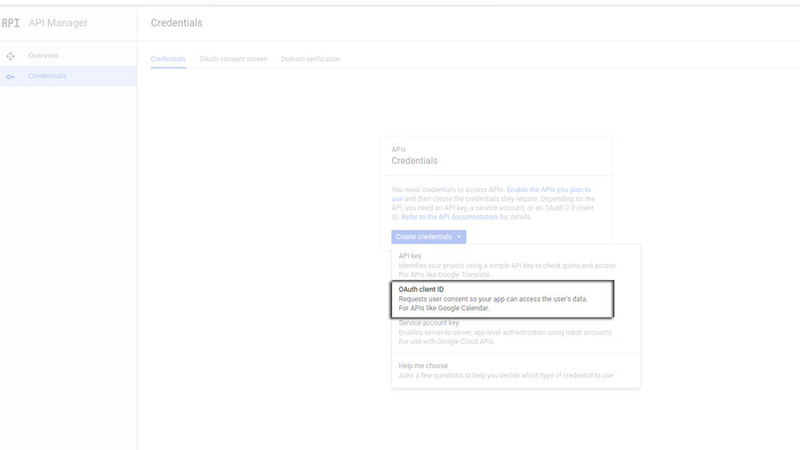 Now, skip to Dashboard to get App Id and App Secret. 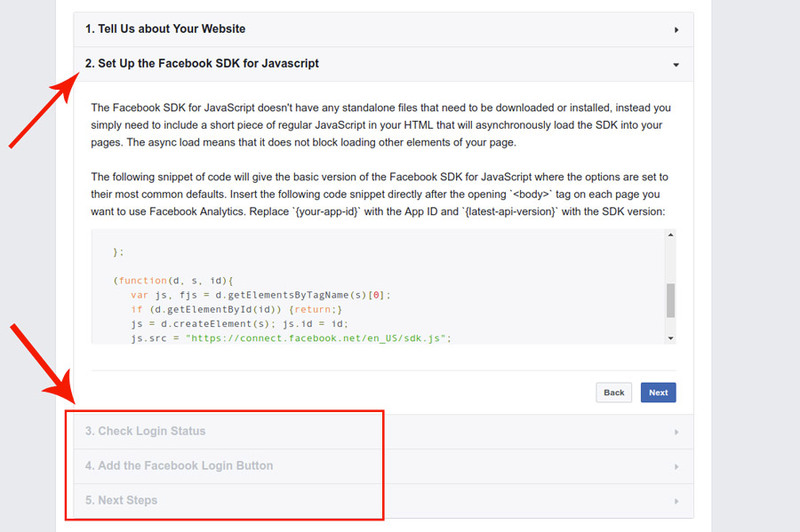 If you have followed the procedure step by step and you have inserted “App ID” and “App Secret” in the plugin settings, you have completed the configuration for the login through Facebook. 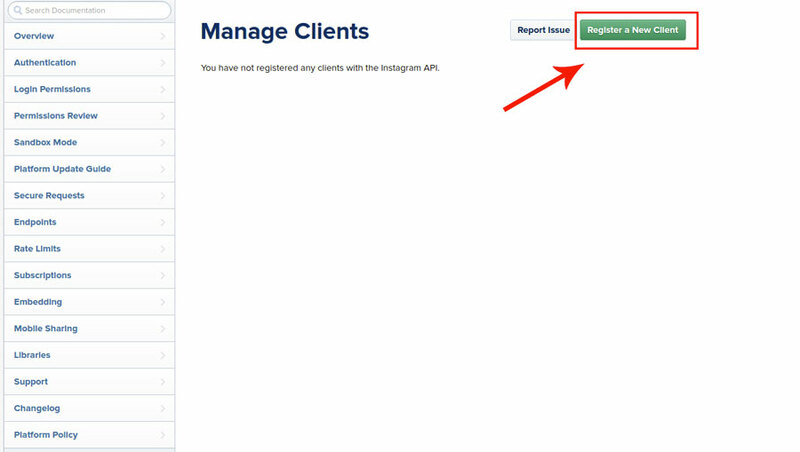 Note: if you see a notice like the one shown in the image below, don’t worry! 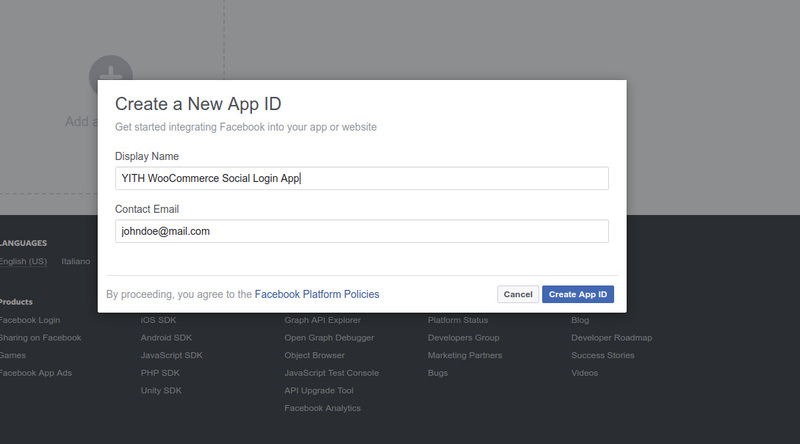 This message shows only when logging in with the same email address used to create the Facebook app. 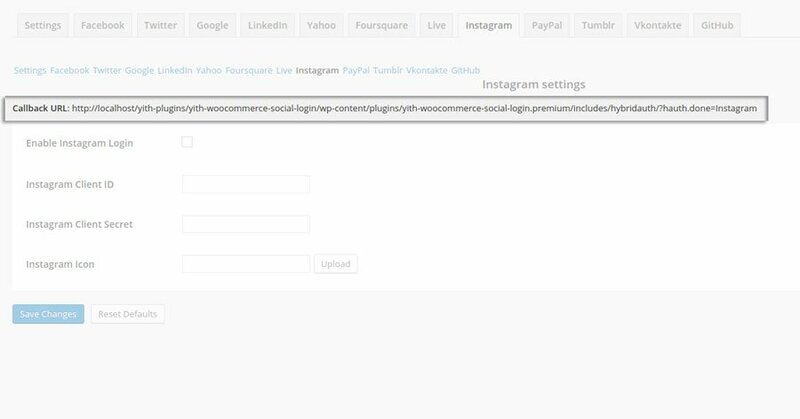 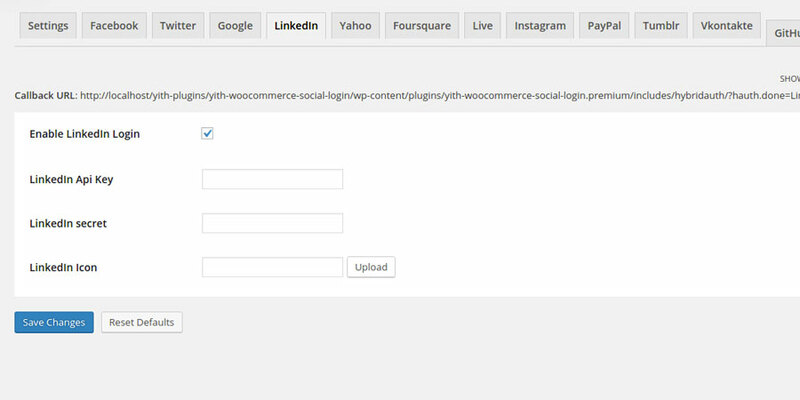 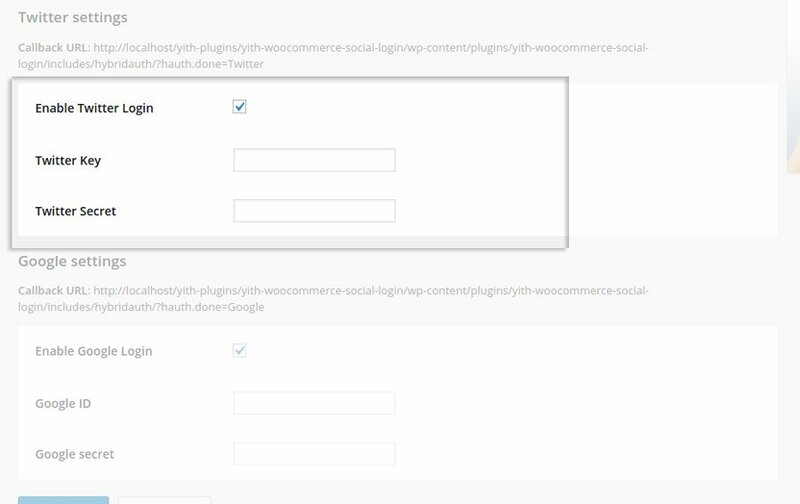 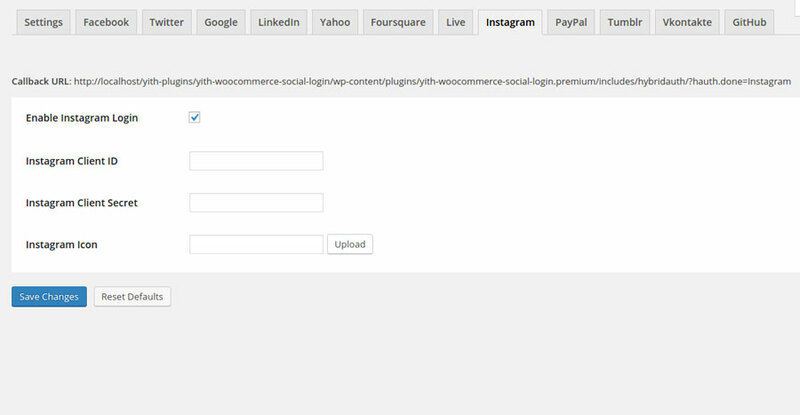 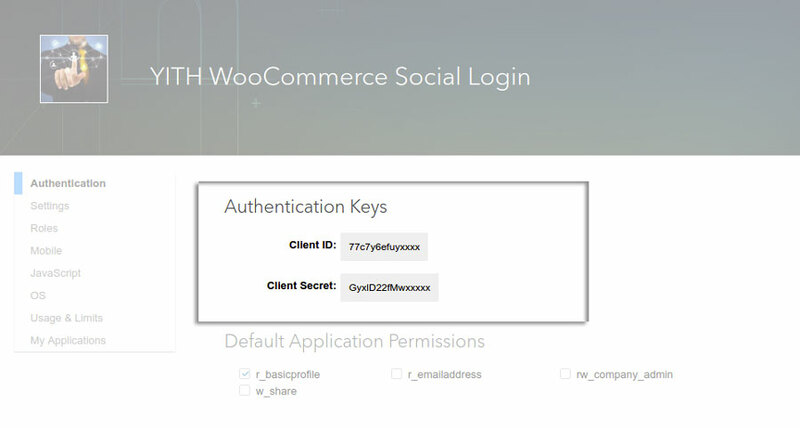 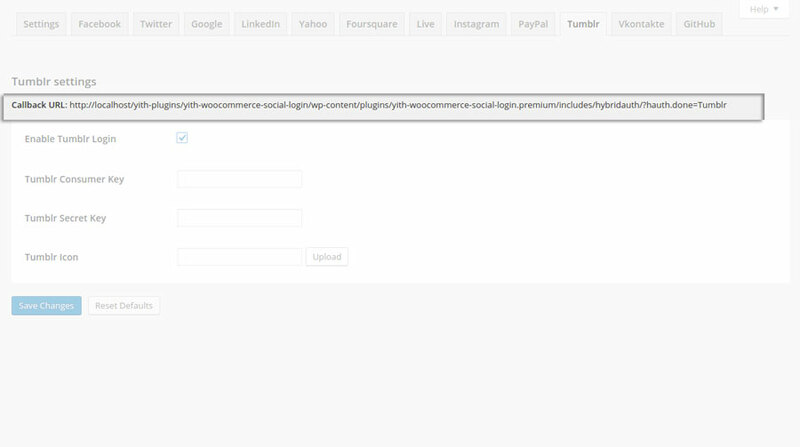 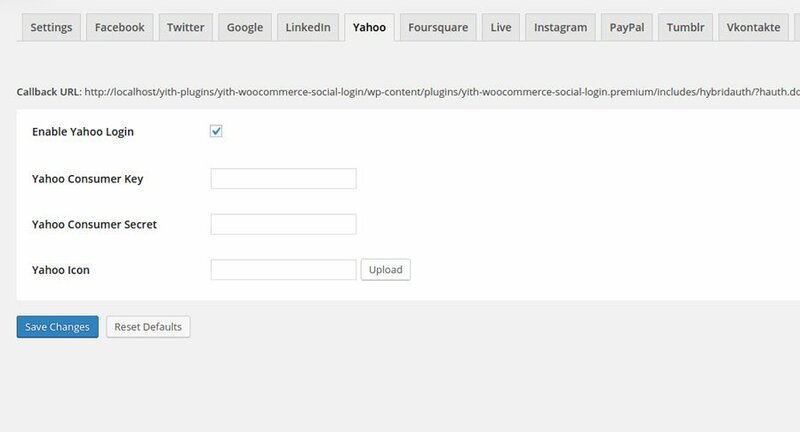 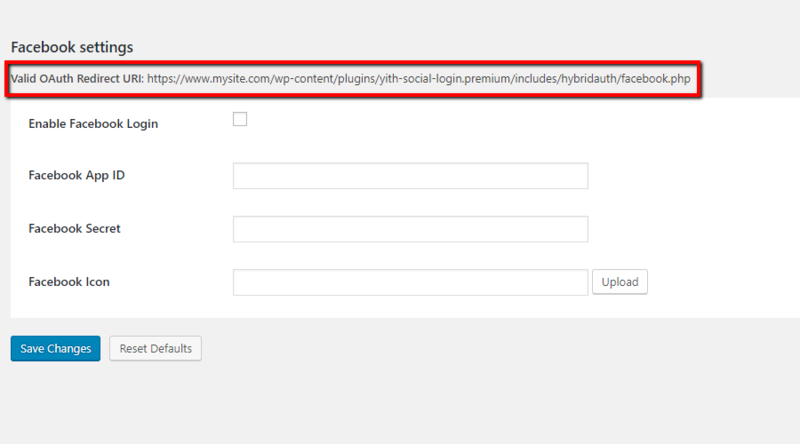 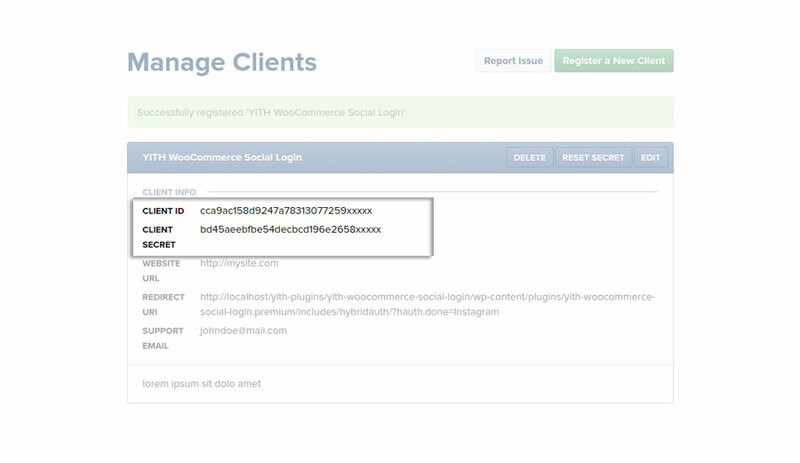 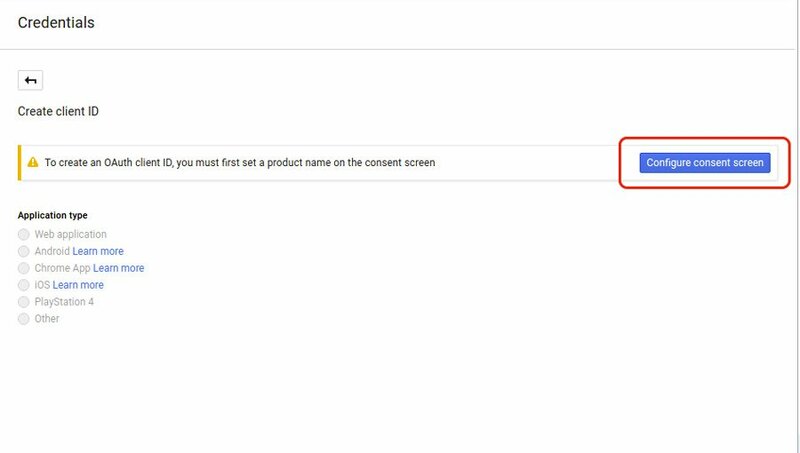 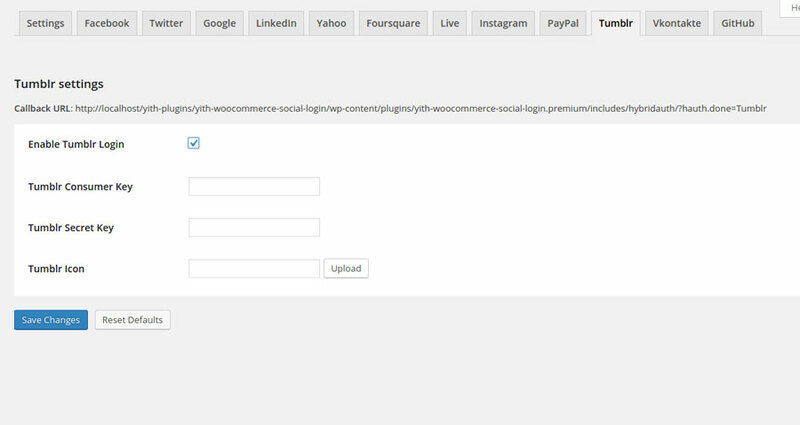 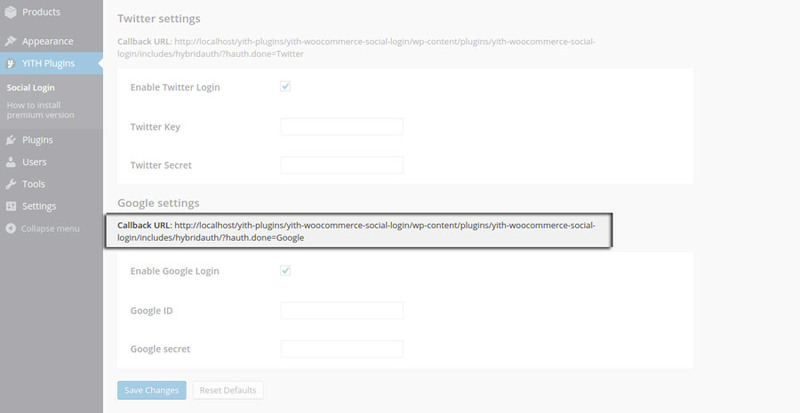 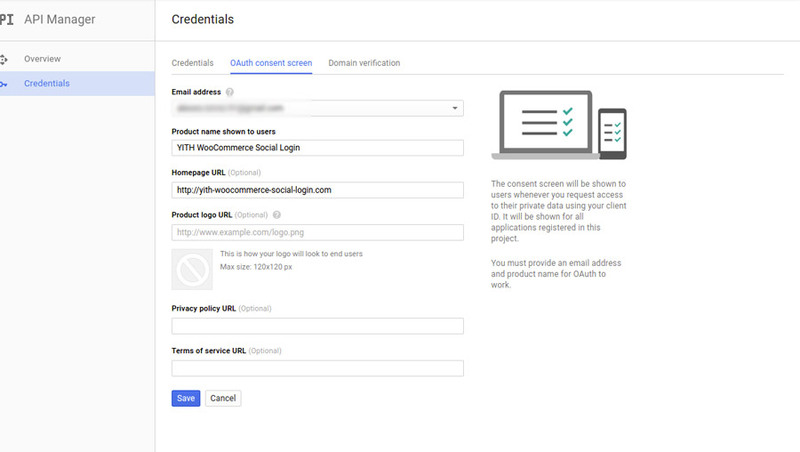 To show Live social login button, you have to enable the option Enable Live Login, that you can find in the plugin option panel. 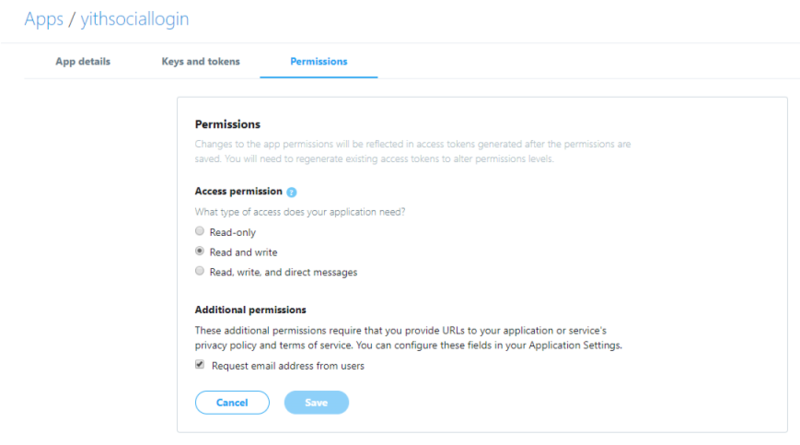 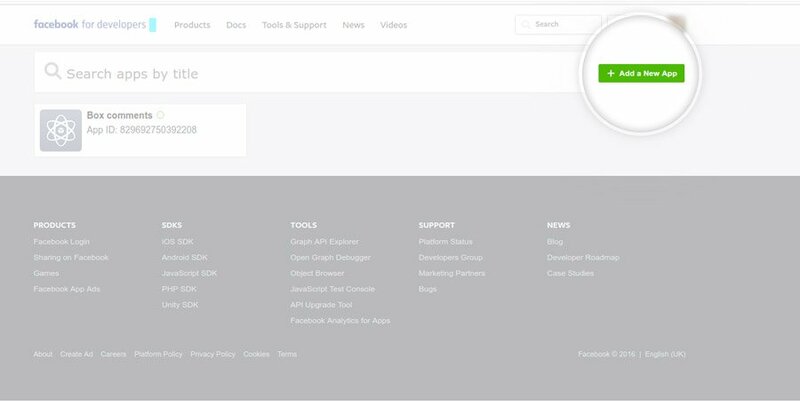 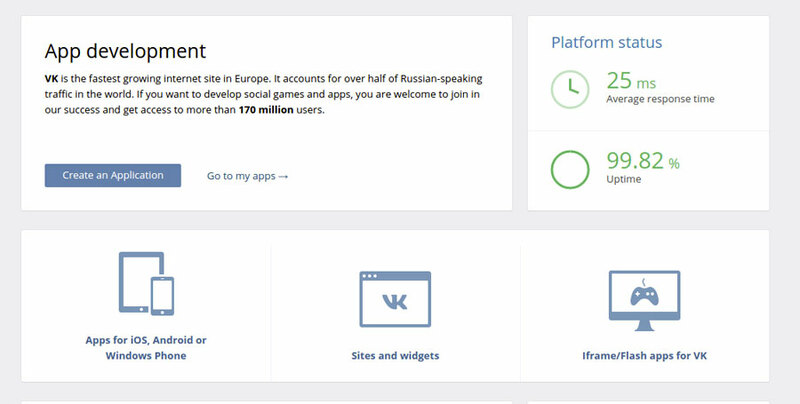 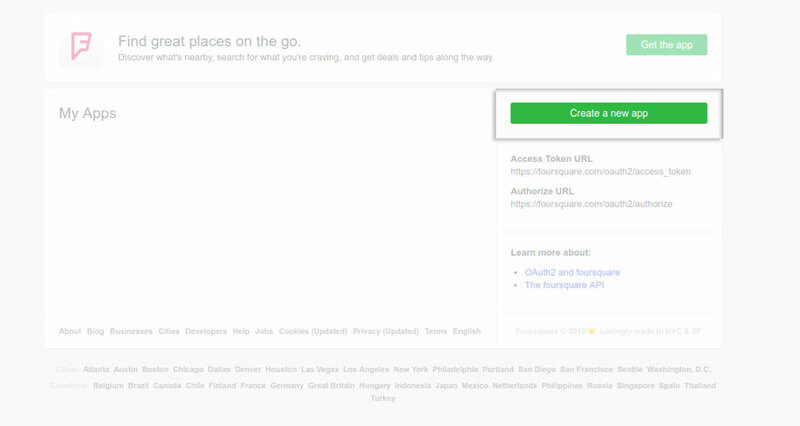 Access to https://account.live.com, or create a new account in case you did not have one, and create a new application from this page. 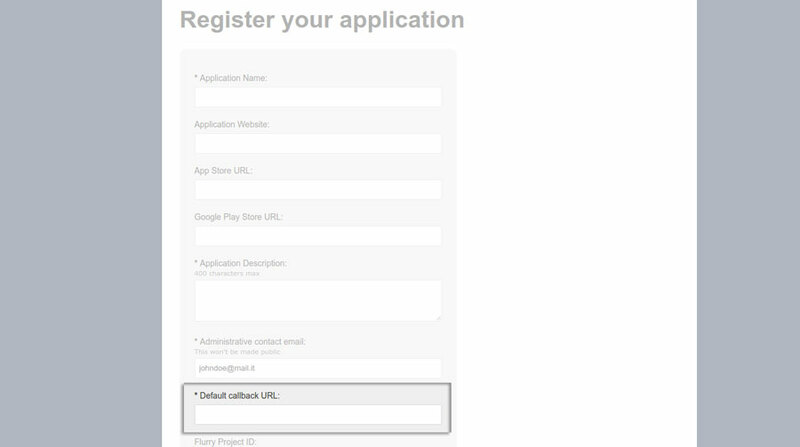 Fill in the application registration form by inserting the required fields. 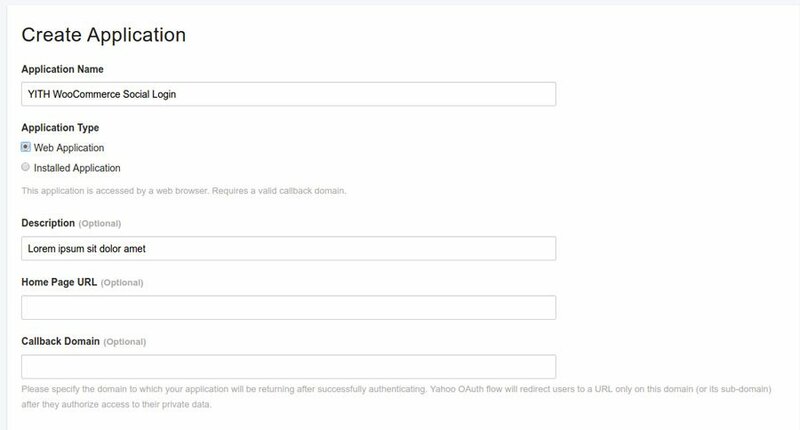 Insert the “Callback Url” value, that you find in the plugin settings dashboard, in “Redirect URIs” entry. 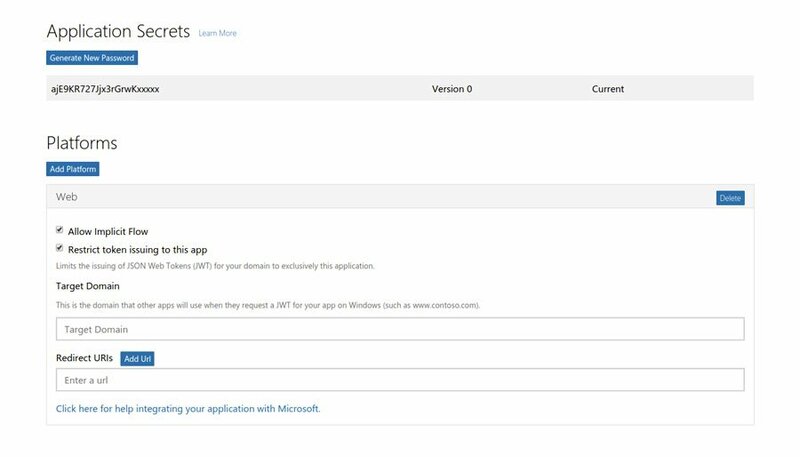 After saving the settings, go to https://apps.dev.microsoft.com/ and select the application just created. 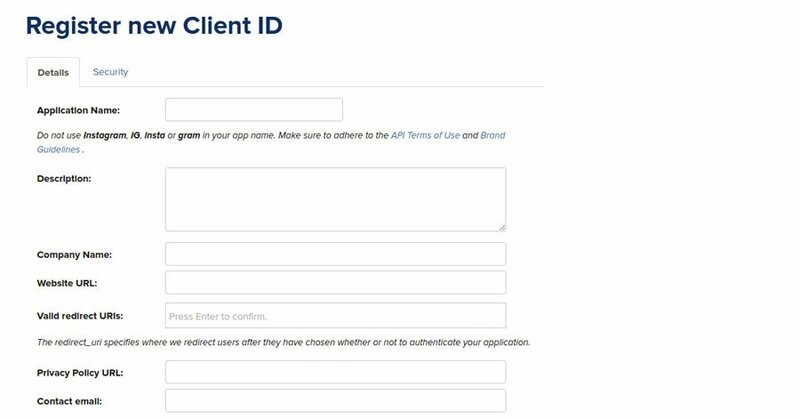 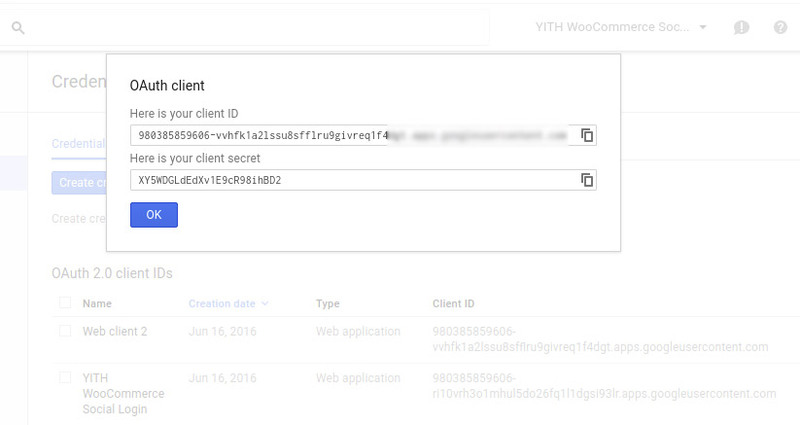 In APP SETTINGS you will find Client ID and Client secret (v1). 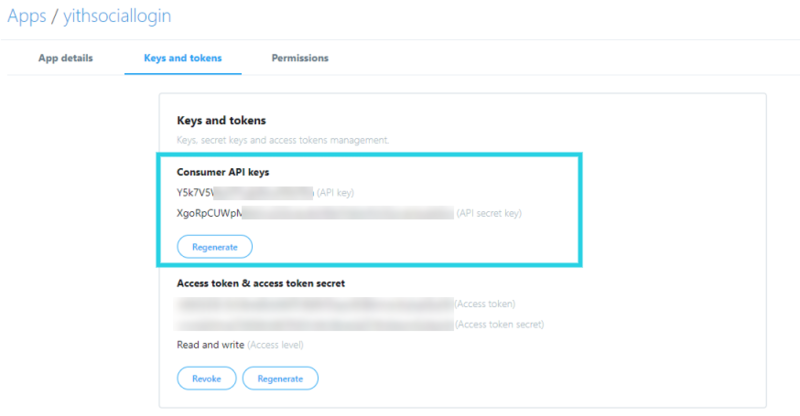 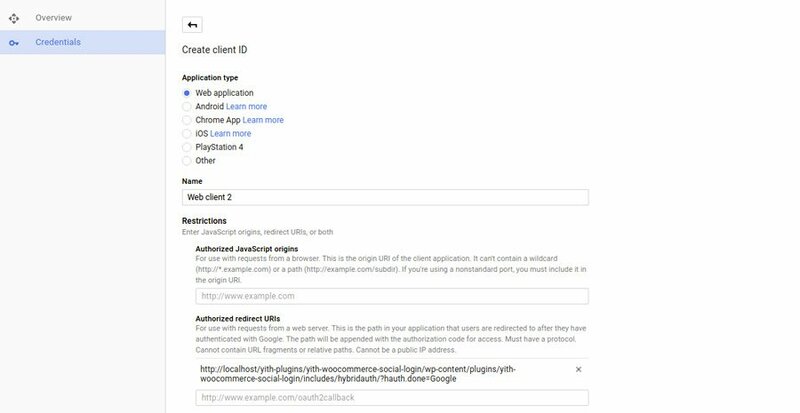 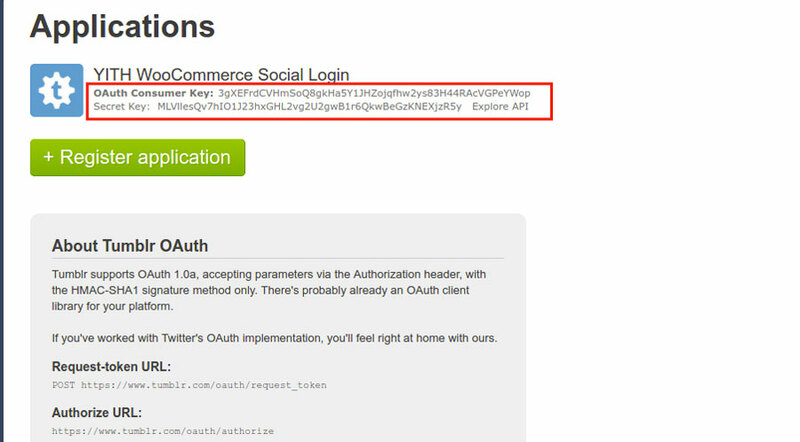 These informations have to be pasted respectively into the plugin entries “Live Consumer Key” and “Live Consumer Secret”. 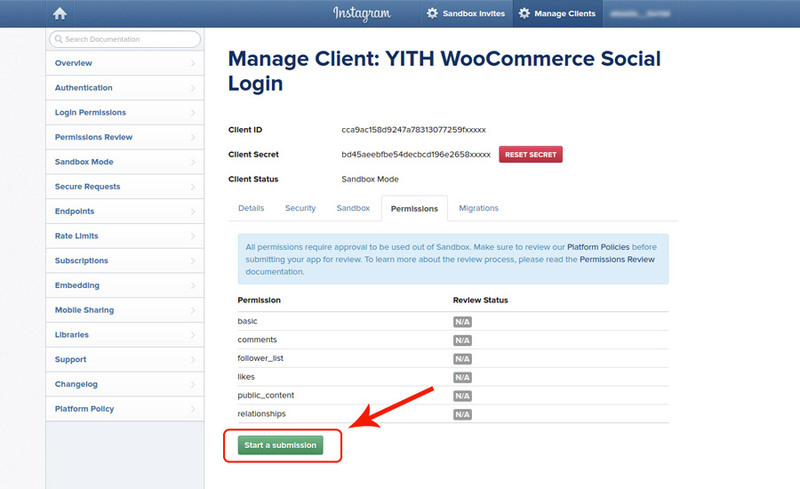 If you have done everything correctly, your users will be able to login with their Live account.